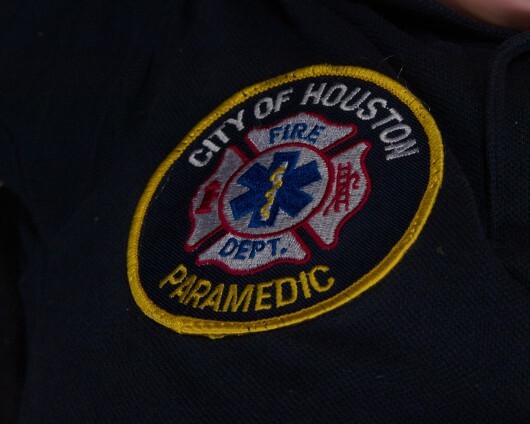 As you may know, one of our favorite places in Houston is the Houston Fire Museum. As you may also know, my 4 year old son is very serious about being a fireman. 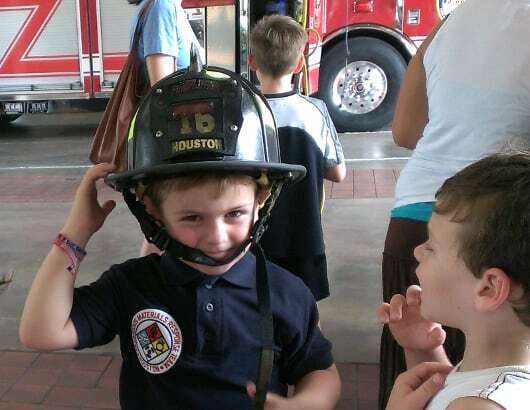 He visits Houston Fire Stations and the Museum frequently, studies everything firemen do, and copies it all. Address: 8030 Braniff St. Houston, Texas 77061 Hours: Saturday, October 22nd, 10:00am until 5:00pm Cost: Free Appropriate Age: Any Age Our Review: This was the event of the year! I might be biased, being the mother of 2 (maybe even 3) junior fire fighters, but this event was fantastic.